Csaba Gaspar studied Horticulture and Biotechnology at the Corvinus University of Budapest in Hungary. He started his career as a food and phytosanitary inspector in the Hungarian Food-Chain Safety Office where he did certification inspections and quality control of fruit and vegetables for 5 years. He was also responsible for international relations and represented Hungary at OECD, UN and EU meetings. He moved to the OECD in 2006 where he first worked as an Agricultural Policy Analyst at the OECD Codes and Schemes Unit for 8 years. He was responsible for the coordination of the OECD certification systems for fruit and vegetables and forest reproductive materials. 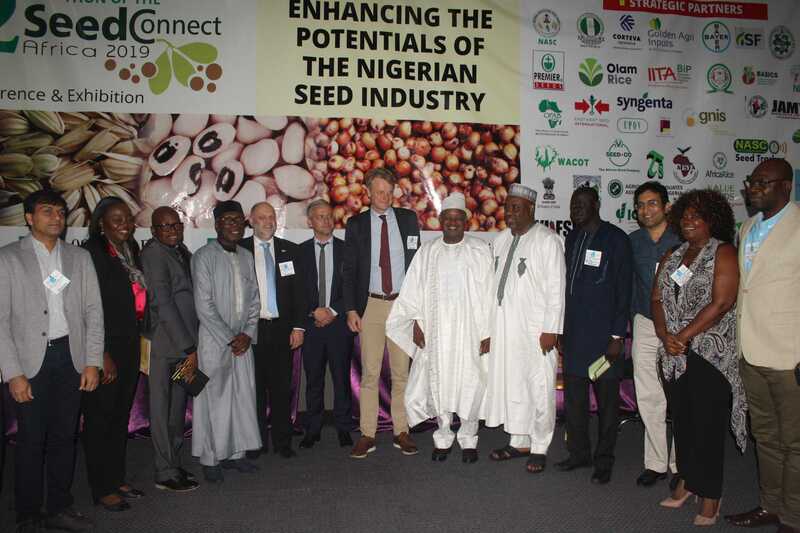 He is currently the Programme Manager of the OECD Seed Schemes and the OECD Forest Seed and Plant Scheme since 2015. Csaba served as Chair of the Specialized Section on Dry and Dried Products and Vice-Chair of the Working Party 7 on Agricultural Standards at the United Nations Economic Cooperation for Europe (UNECE) between 2004-2006.